grandma's cookie jar: A Gift Idea to Help You Do What Matters Most! 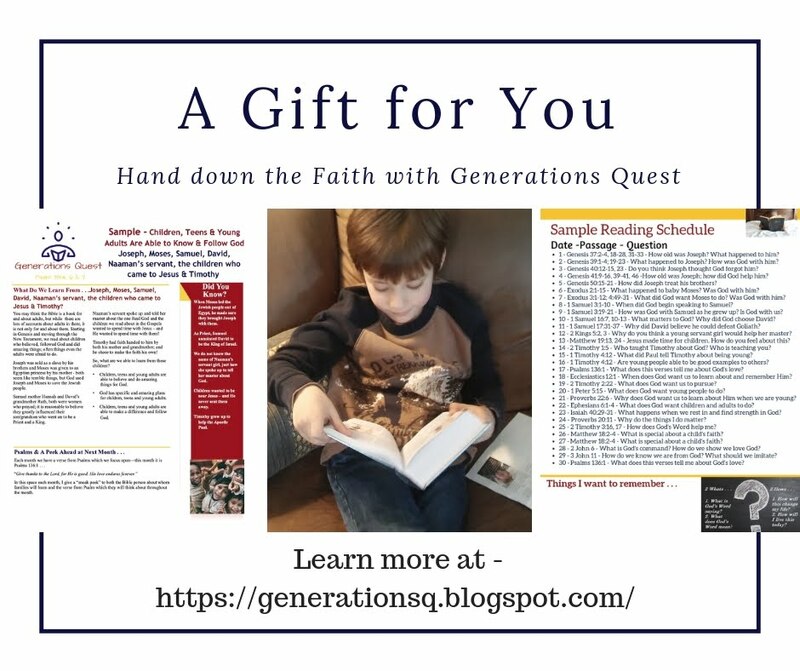 Have you been reading grandma's cookie jar and agree with me when I write about passing on a heritage of faith to your grandchildren, but are not sure where and how to begin? 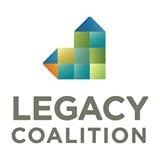 Do you have friends who are grandparents who also want to pass on their faith, but are also not sure where to begin? Are you looking for a Christmas gift for a grandparent/parent you know which is a good read and one which will help them know how to do what matters the most? If so, would you and they like to work through a book together to learn how to pass on your faith? 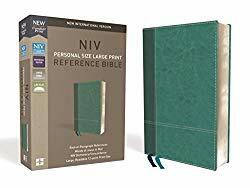 Or, even if you know how to pass on your faith, does the idea of a study/book you could work through on your own or with friends sound like a good idea to you? Well - the good news is there are resources available to help you - and your friends - pass your faith to the children you love! 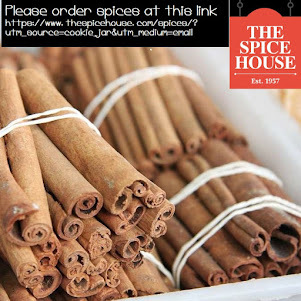 Today I want to share one such resource with you. 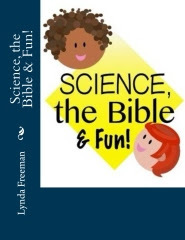 This book is one which you could read/work through on your own or in a Sunday school class or small group. It Is Impossible to Spoil Grandchildren has ten chapters, each dealing with how to pass faith to your grandchildren such as . . . 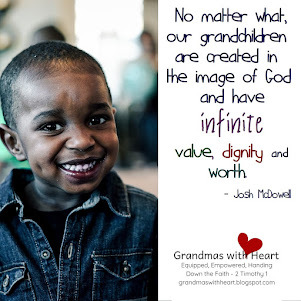 Helping your grandchildren understand how God sees them. 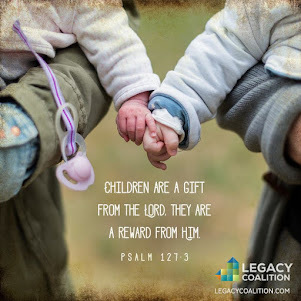 How to pray for grandchildren and help them become people of prayer. What it means to model trust in God. 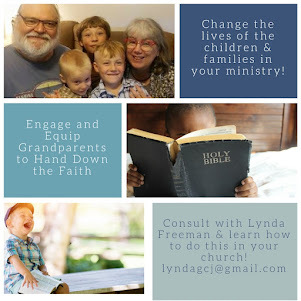 How to help grandchildren be people who seek God. Understand how God's faithful love changes us so we love and serve others. 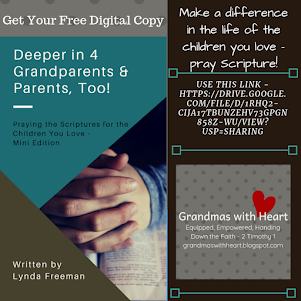 How to help your grandchildren have a true vision of Who God is. How to be grandparents who understand what the most important thing is and then to help your grandchildren do the same. Challenge to live with enthusiasm. How to deal with disappointment and choose to trust God. 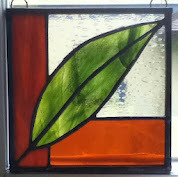 What it means to have open eyes of faith and to help your grandchildren do the same. 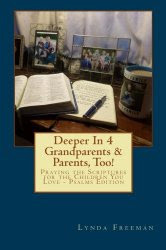 Each chapter ends with a Scripture verse/passage and a personalized Scripture prayer for yourself and your grandchildren as well as some suggestions for how to help your grandchildren with the topic of the chapter. 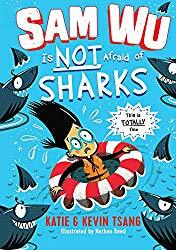 I am the author of It Is Impossible to Spoil Grandchildren, but I want you to know what others are saying about this book . . . 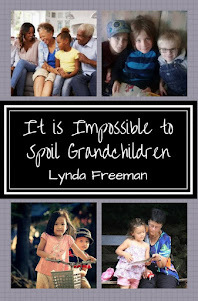 Check it out and get It Is Impossible to Spoil Grandchildren - work through it yourself or with friends!